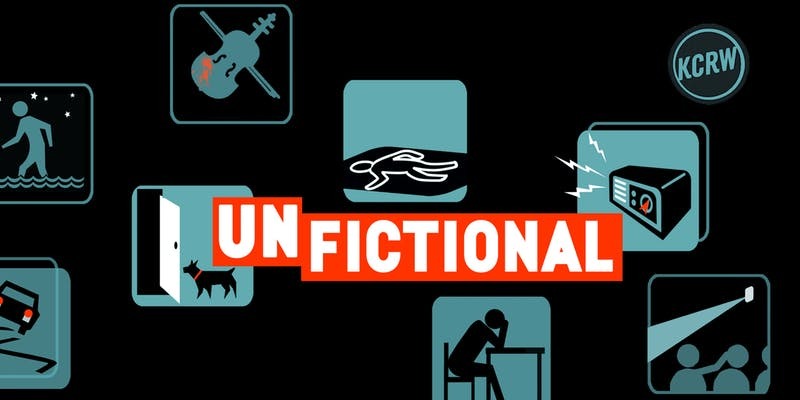 “For one night only, KCRW’s original storytelling and documentary podcast UnFictional will be out in the real world. Step outside the consciousness you think you know and listen to the ways your reality can be refracted by the prism of your mixed up mind. Join UnFictional host Bob Carlson and managing producer Carla Green for a live audio screening March 20 of two gripping radio documentaries from its latest season.